Spark plug, commonly known as fire Tsui, it is the role of the high voltage conductor ( fire nozzle line ) sent to the pulse high-voltage electrical discharge between two electrodes, breakdown spark plug spark to ignite the air, the mixture gas in an air cylinder. Spark plug Type: 1) standard type spark plug: the insulator skirt is slightly retracted into the housing end, a side electrode on the end surface of the shell, is one of the most widely used. 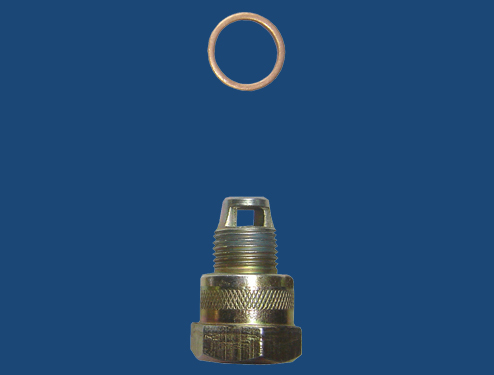 2)edge protrusion type spark plug insulator skirt: long, protruding from the end surface of the shell outside. It has a heat absorption capacity, anti-pollution capability, and can be directly affected by the inlet air cooling with decreasing temperature, so it is not easy to cause the hot ignition, so the thermal adaptation range. 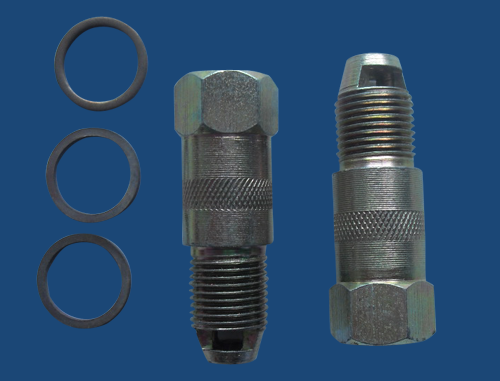 3) the electrode spark plug: the electrode is very fine, is characteristic of strong ignition spark, good ability in the cold season, also can ensure the engine quickly and reliably start, heat range is wide, can meet a variety of purposes. 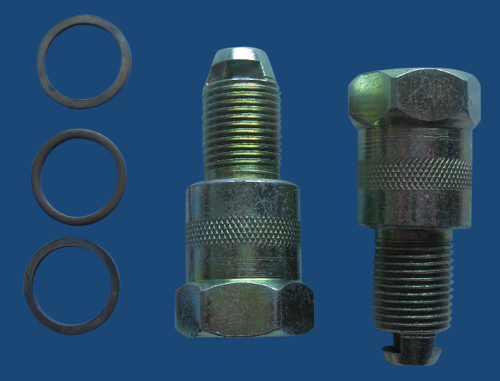 4) seat type spark plug: the shell body and is screwed into the threaded tapered, so it can keep good sealing gasket, thereby reducing the volume of the spark plug on engine design, more favorable. 5) pole type spark plug: side electrode is generally two or more than two, has the advantages of reliable ignition, gap without frequent adjustment, so the electrode to ablate and spark plug gap can not be adjusted frequently used some of the gasoline engine. 6) surface flashover spark plug: surface gap type, it is one of the most cold type spark plug, the central electrode and the end surface of the shell and the gap between the concentric. In addition, in order to suppress the auto ignition system on radio interference, and production of a resistance type and shielding type spark plug. Resistor type spark plug spark plug is in a 5-10KΩ resistor, shielding type spark plug is the use of the metal shell of the spark plug shield sealed. Screened spark plug can not only prevent radio interference, can also be used to waterproof, explosion-proof occasion.